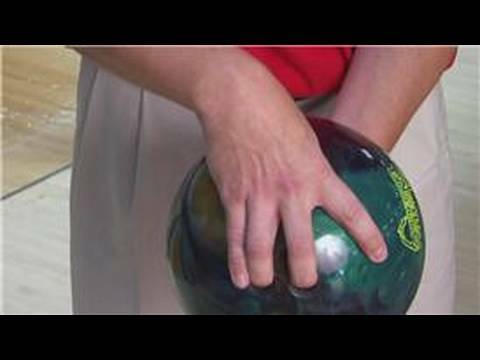 To set your hand in a strong position, at the point of release, you must keep your fingers in this position through the pushaway and into the swing. Spreading the index and pinkie finger results in the same type of reaction as the wide index, but stronger. There are two ways to produce a hook. 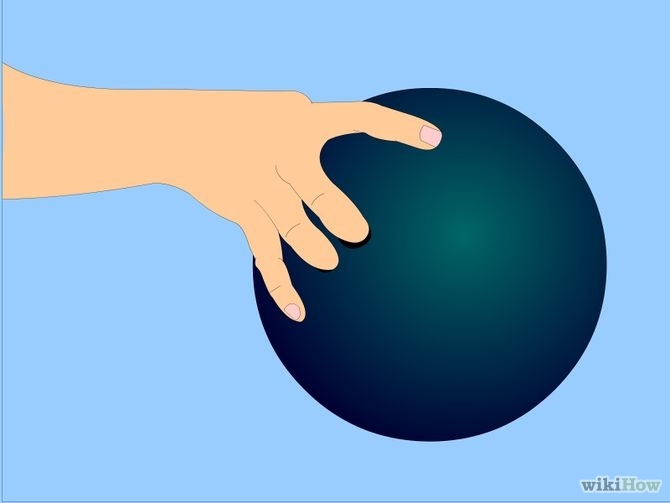 You almost want to feel like the ball is floating in your hand through the entire swing until you release, having all the pressure then on your finger tips as the ball is releasing towards your mark. Like many ballplayers, he had bowled to strengthen his arm, "and I found myself getting better and better," he recalled recently. So why is it so hard to knock down all those pins? 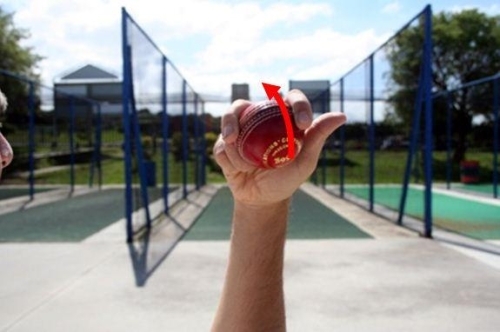 Truly keeping the hand behind the ball throughout the swing and release will create a straight ball. During the fourth step, your weight has gradually shifted to the ball of your left foot. If there is no spot in a league now, I suggest that you learn the fundamentals and enroll for summer competition. 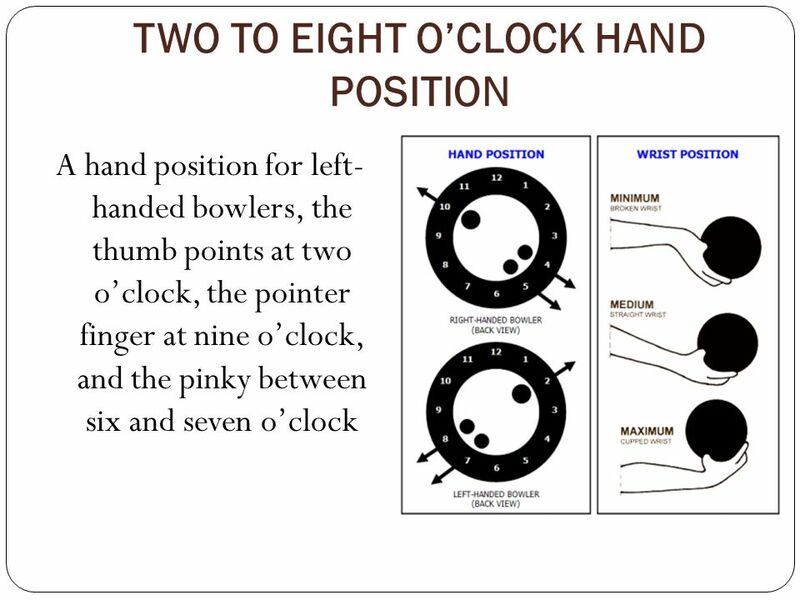 I agree two finger bowling is controllable with hard practice, I see more bowlers unable to release there thumb using the traditional method or not even knowing they need to release the thumb first. Home History Gripping the ball Interview with local legend News. 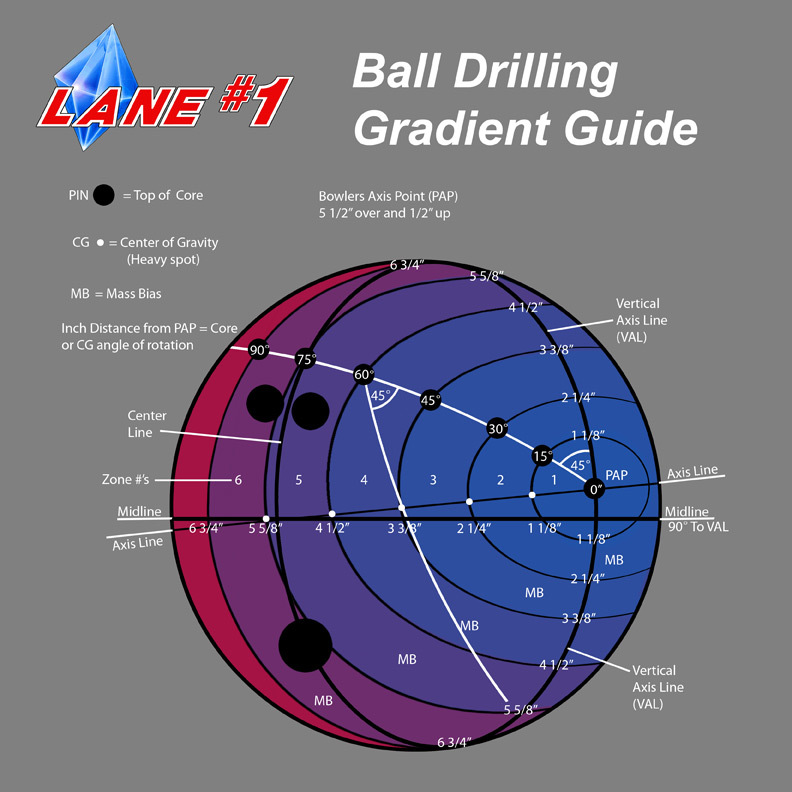 The conventional grip provides less control, and is more difficult to generate hook on the ball. 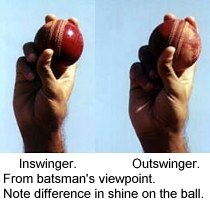 Bowling is a fine game, but its thrills are multiplied many times when you bowl against someone else. 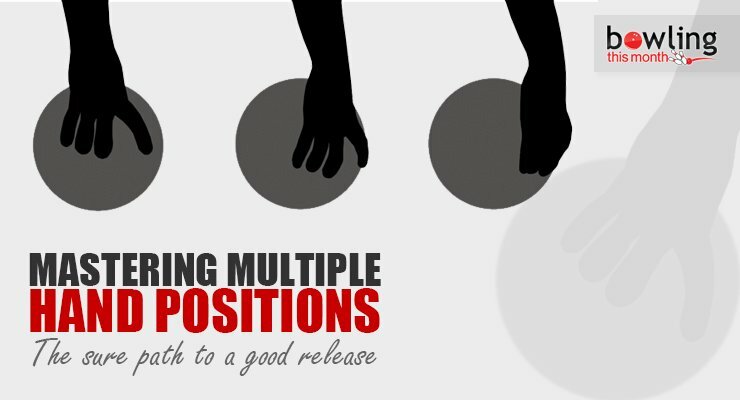 I will not be able to teach you reverse swing as it is to hard to master for beginners. Early swings can be attributed to two things: Contrary to popular belief, revolutions are not necessarily the key to great strike percentage. 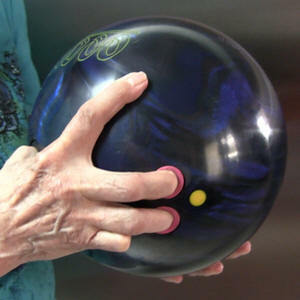 A few bowlers use a semi-fingertip grip, a style between these two, and still others use a style called Sarge Easter grip. Do the finger holes or thumb hole need to be opened slightly? 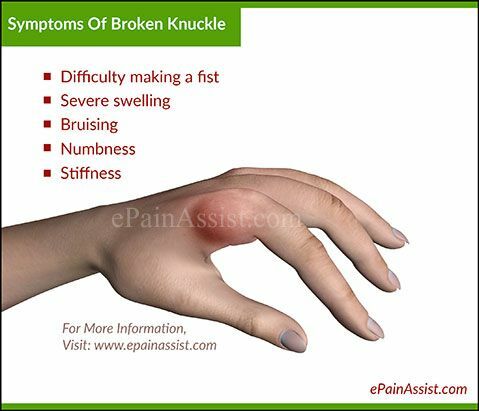 This will create an undesired amount of friction on the thumb and create the feeling that the thumb is getting stuck upon release. Very well done! A new favorite for sure.Thanks for posting!